A Wakefield-based specialist fabricator has more than doubled the size of its business over the last five years after announcing £2m of new business in 2018. Conservatory Outlet, which employs 130 people at its 60,000 sq ft facility has seen turnover increase from £8.4m in 2013 to £18.3m this year, with the significant growth attributed to a strategic plan focused on actively boosting its network of retail customers through tailored sales, marketing and operational support. 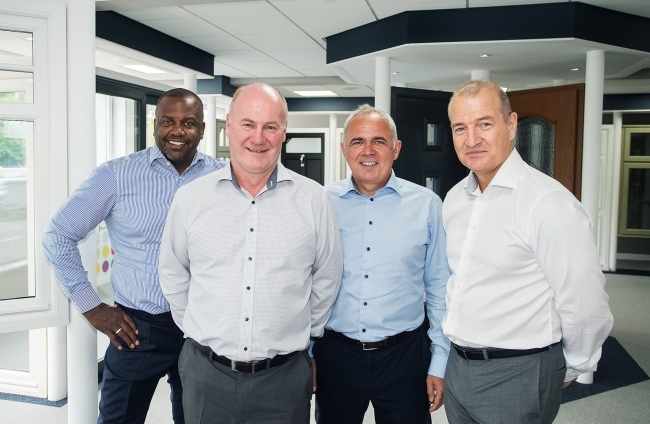 The award-winning manufacturer, supplier and installer of high-quality home renovation solutions has also completed its largest product launch to date, introducing the industry-leading ‘Extreme Collection’ of window and doors to the market. Conservatory Outlet’s growth has been recognised externally when it recently secured the prestigious ‘Manufacturer of the Year‘ title at the Wakefield Manufacturing Awards. The inaugural competition celebrates excellence in local manufacturing and the company impressed judges with the way it adds value to its service offering for its Network of customers and its approach to developing a sustainable supply chain. It was also praised for its investment in training and workforce development to ensure the long-term future of the firm and the wellbeing of its employees. Greg Kane, CEO of Conservatory Outlet, added: We are very proud of our Yorkshire roots and our role in supporting a diverse and talented manufacturing community that is a key contributor to the Wakefield economy.